A sense of relief was evident in the kitchen as students plated up their final course as they cleaned up and waited to hear the judges verdict. In a very close contest, the top two students from Galen on the day were Maegan O’Halloran and Marlie Steen. 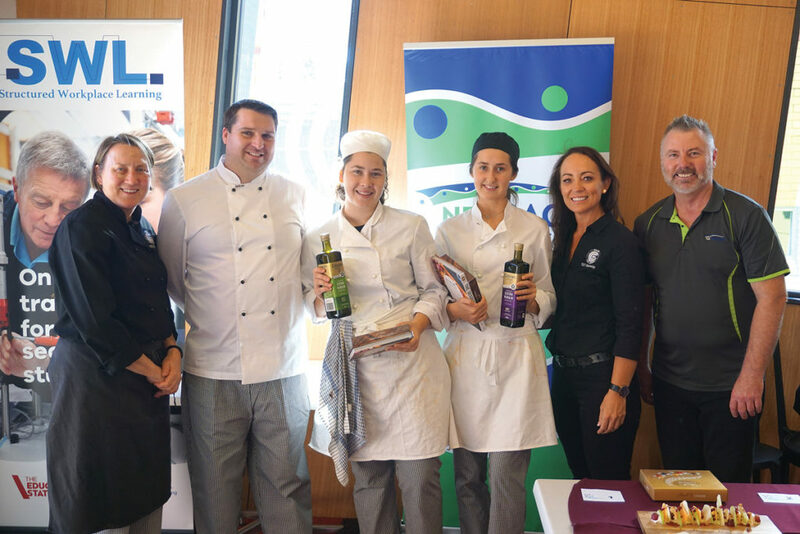 Both worthy winners will now go on to compete against Wangaratta High School students and will be aiming for a place in the third round Regional Finals held locally at GoTAFE Tower Restaurant. Congratulations to all of Galen’s VET Hospitality Certificate II & III students. You all exhibited some great skills and potential to make it as professionals in the industry.